Description: Play ball! 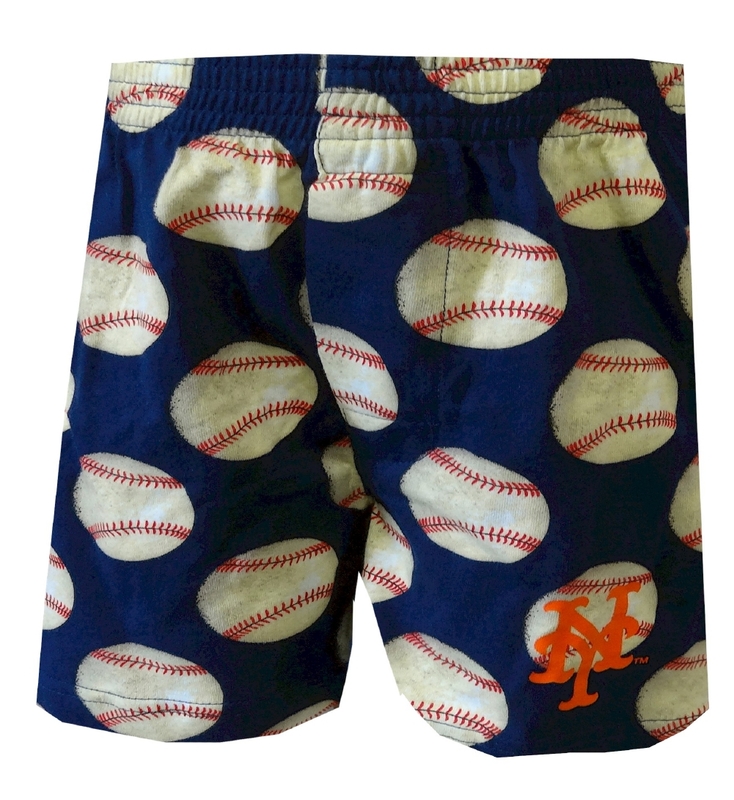 These knit boxer shorts for boys feature the New York Mets trademark logo and an all-over baseballs print on a blue background. He is going to love how comfortable the 100% cotton fabric feels! Excellent quality. Wish there were more available in the size I needed.